Oh, boy. 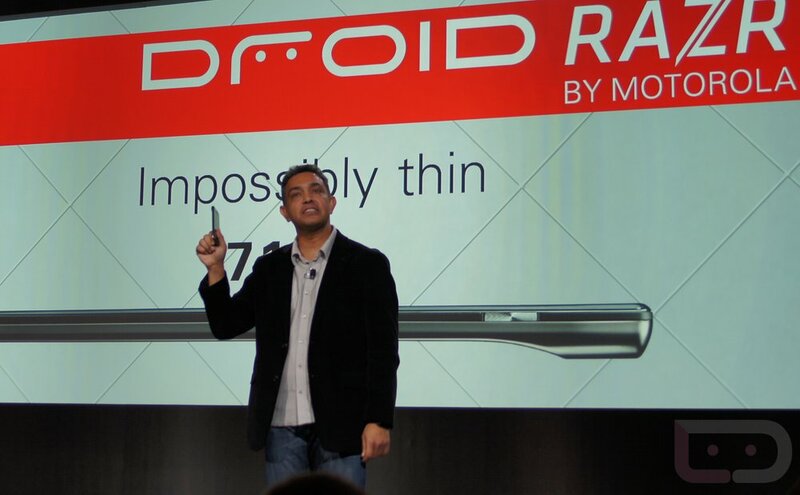 According a report from Bloomberg, current Motorola Mobility CEO Sanjay Jha will be replaced by Dennis Woodside, who is a senior VP at Google and has been leading the transition of the two companies and reporting directly to CEO Larry Page. Now that the merger has essentially been signed off on, we sort of expected there to be some shuffling up at the top. But dropping Sanjay? Did anyone see that coming? OK, be real, many of you were certainly hoping this would happen after 2 years of questionable moves by Motorola’s smartphone division and what seems to be declining sales quarter after quarter. Neither Motorola nor Google would confirm the move, but Bloomberg seems to be satisfied with their 3 sources who of course, will remain nameless. If you are wondering how Sanjay will survive going forward, rumor has it that he will make somewhere around $66 million extra thanks to pushing this merger into the lap of Google. I’d say he should be able to put dinner on the table for a couple of years. And yeah, I’m dying to hear your thoughts on this one.